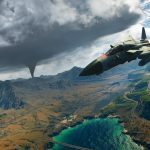 Just Cause 4 is shaping up to be another ambitious entry into the series with large landscapes and a new dynamic weather system. 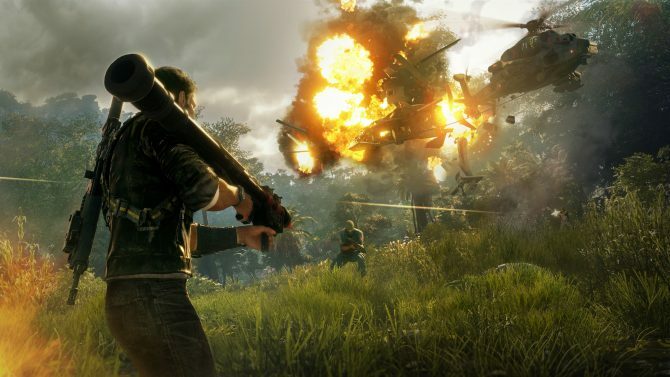 Just Cause 4 is set out to be another ambitious entry into the series. 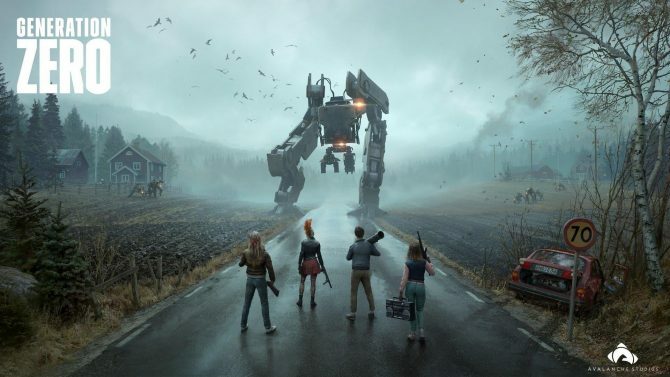 While the previous iteration of the series had major slowdowns in frame rate on the hardware of the time (on the original PS4, Xbox One, and even PC), the fourth entry into the franchise looks to capture that feeling of freedom and environmental destruction once again. 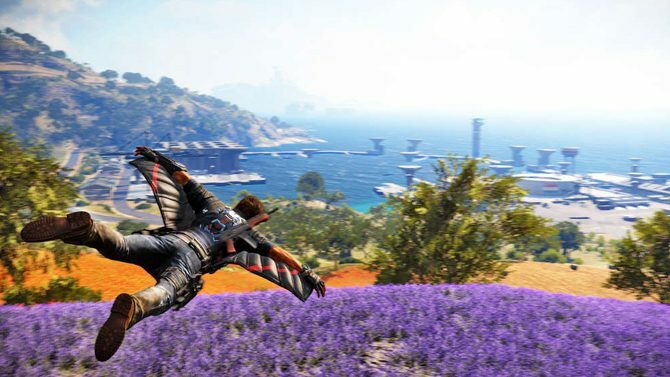 As we can see here, Just Cause 4 will feature huge open environments to play around in. 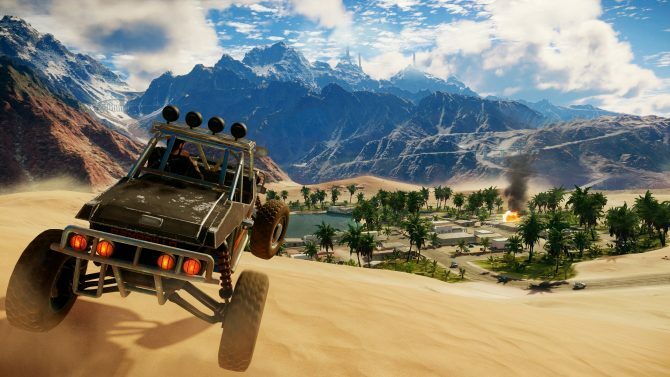 Whether that is driving vehicles or using Rico’s suit that gives him the ability to glide through the air. While these two screenshots are incredibly pretty, the new weather system is looking to be very ambitious. 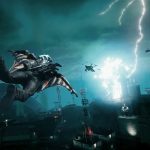 Tornadoes being able to pick up debris and other objects and twirl them around might be very difficult for base systems to handle based off of the performance of the previous game in the series. The same can be applied to the lightning storms. 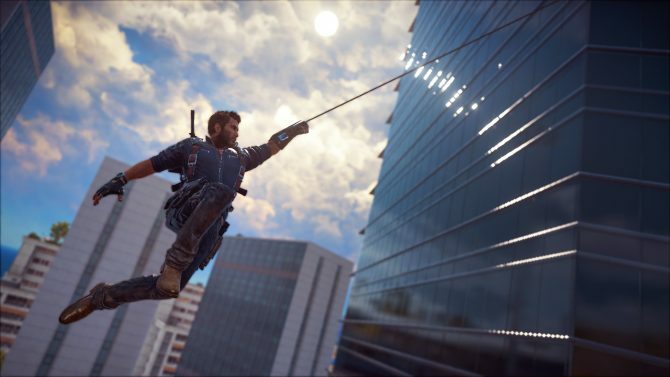 I am sure the Xbox One X and the PS4 Pro will be able to handle everything this game has to offer, but I can’t see this game handling very well on base platforms without better optimization techniques than previous entries. 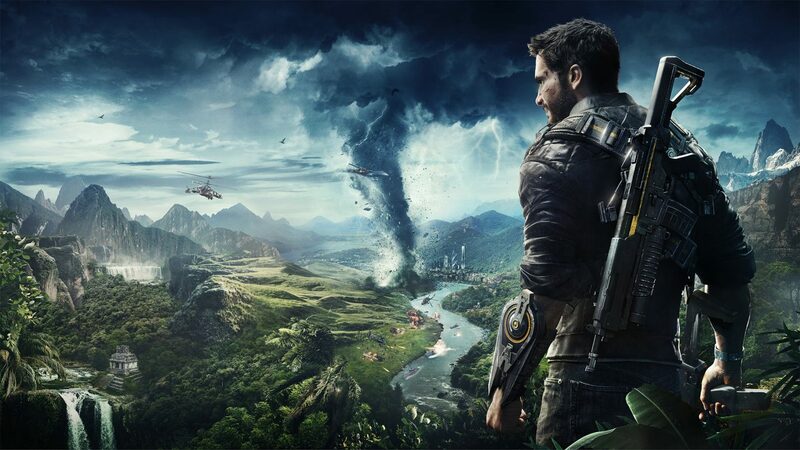 Just Cause 4 is set to release December 4th on PC, Xbox One, and Ps4. You can preorder the game on Amazon right here.